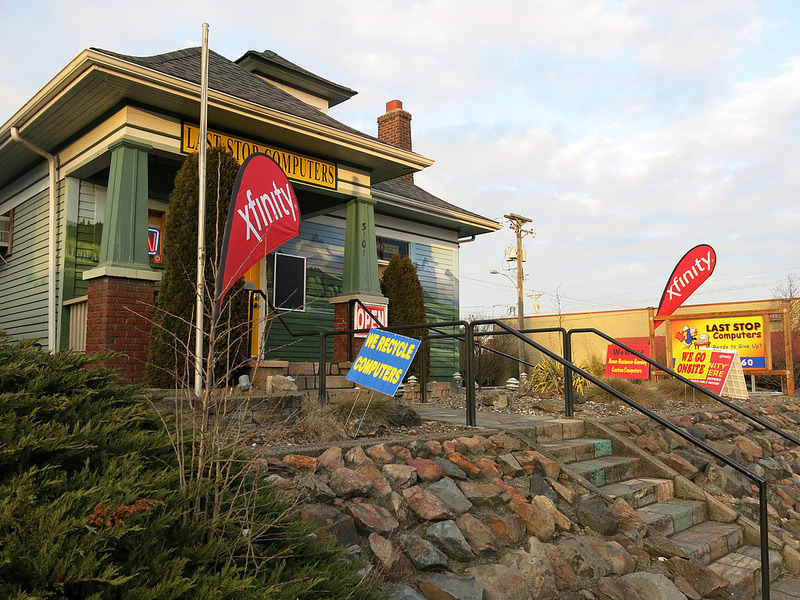 I’m always on the lookout for quirky and today I found a Giant Pencil at 1020 West 1st Street in Centralia, Washington. 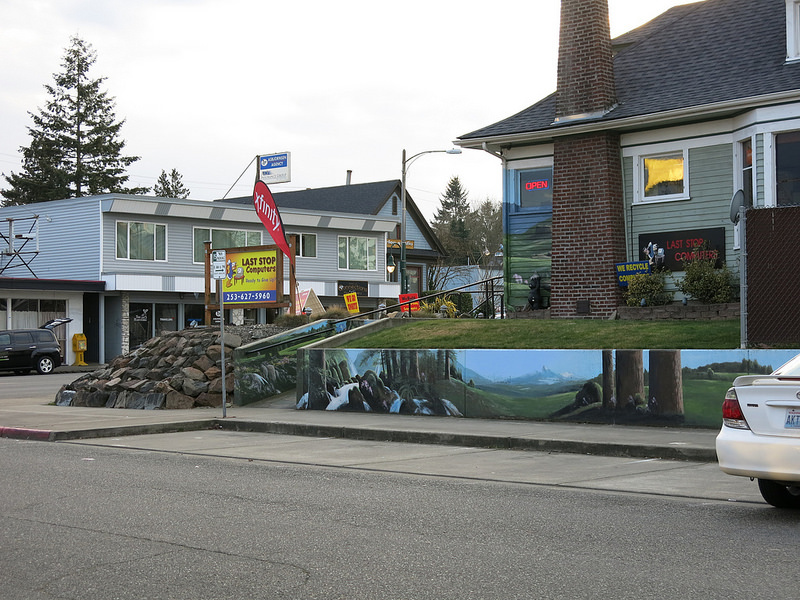 This entry was posted in Art -- there is art here!, Centralia, Roadside Attractions, Service Places, WA State - Lewis County and tagged Pencil giant centralia on December 21, 2016 by admin. 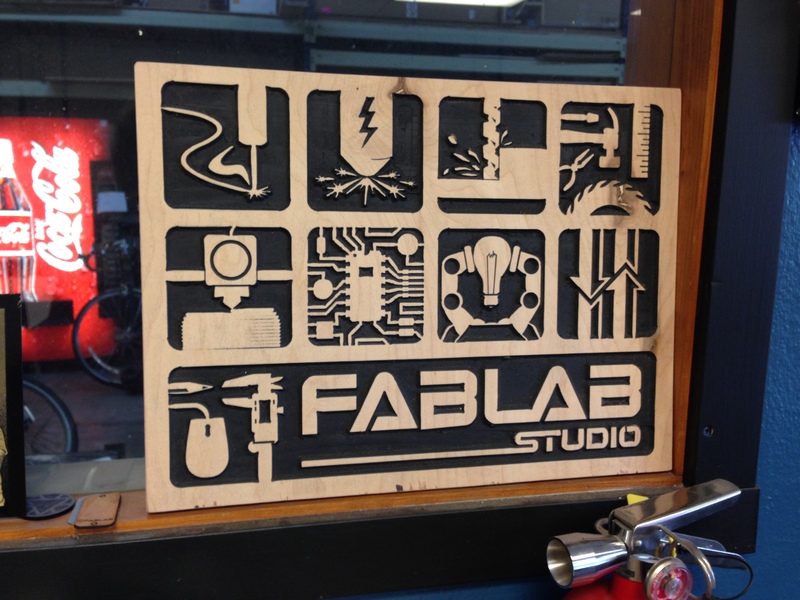 Back on the homefront….. dear husband and I finally checked out Fablab Studios today. It is so cool, kind of like magic making something from nothing. Located at 1938 Market Street, Fablab is “The high-tech prototyping center enabling public access to laser cutting, 3D printing, plasma cutting, CNC machines, welding and much more!“. 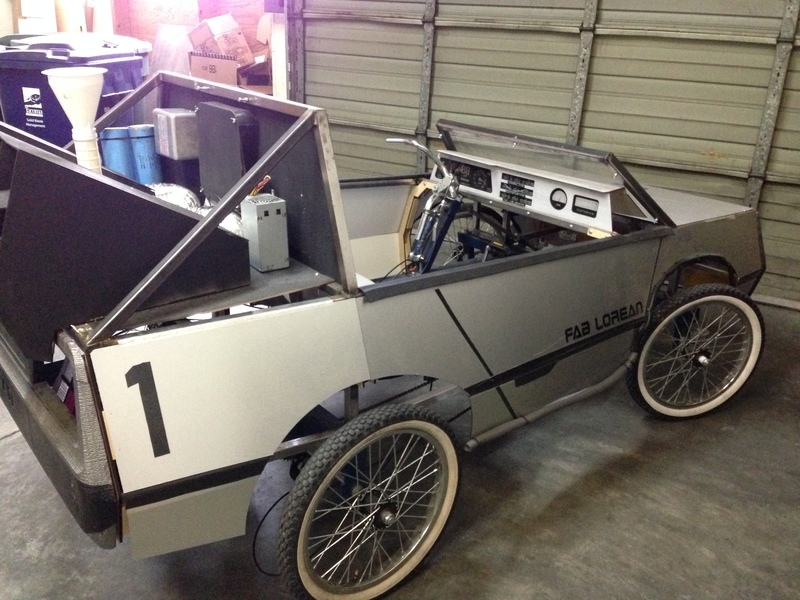 This entry was posted in Art -- there is art here!, Industry, Service Places, Tacoma, WA State - Pierce County and tagged 3D printing, Fablab, industrial, laser cutting, Tacoma, welding on July 23, 2014 by admin. 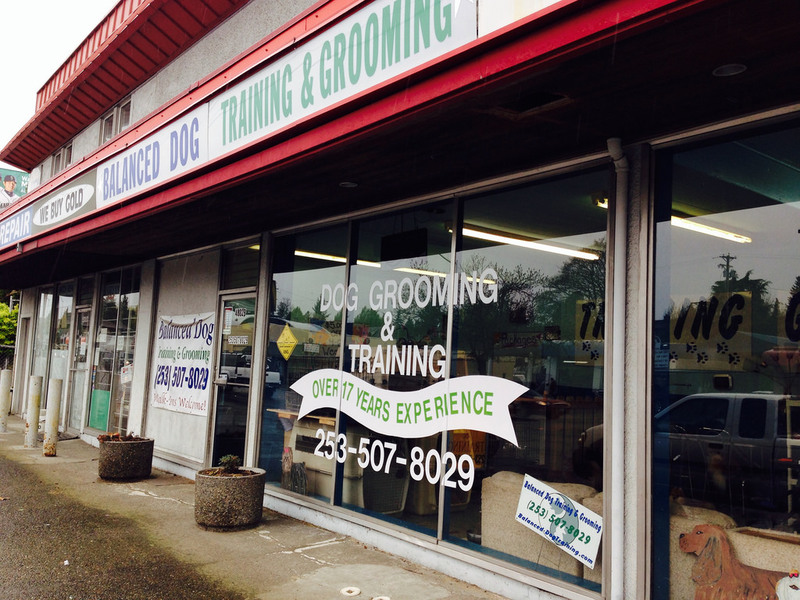 My pups look much better now that they have been to Balanced Dog at 4602B Pacific Avenue, Tacoma. The groomers were friendly and my two loyal dogs didn’t even notice when I left! Balanced Dog’s website is here. This entry was posted in Service Places, Tacoma, WA State - Pierce County and tagged Balanced Dog, cairns, dogs, Grooming, Pacific, pups, Tacoma on April 20, 2014 by admin. 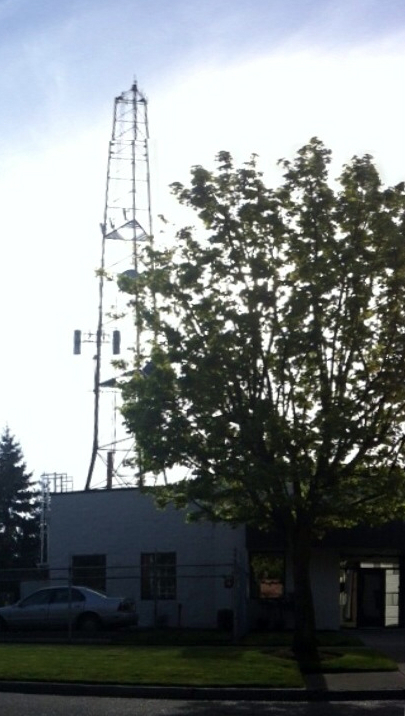 This entry was posted in Service Places, Tacoma, WA State - Pierce County and tagged antenna, Grant, radio, tower on April 24, 2013 by admin. Pawn 4 More at 1222 South 38th Street, Tacoma, WA is an unusually shaped building that has gone through several uses. 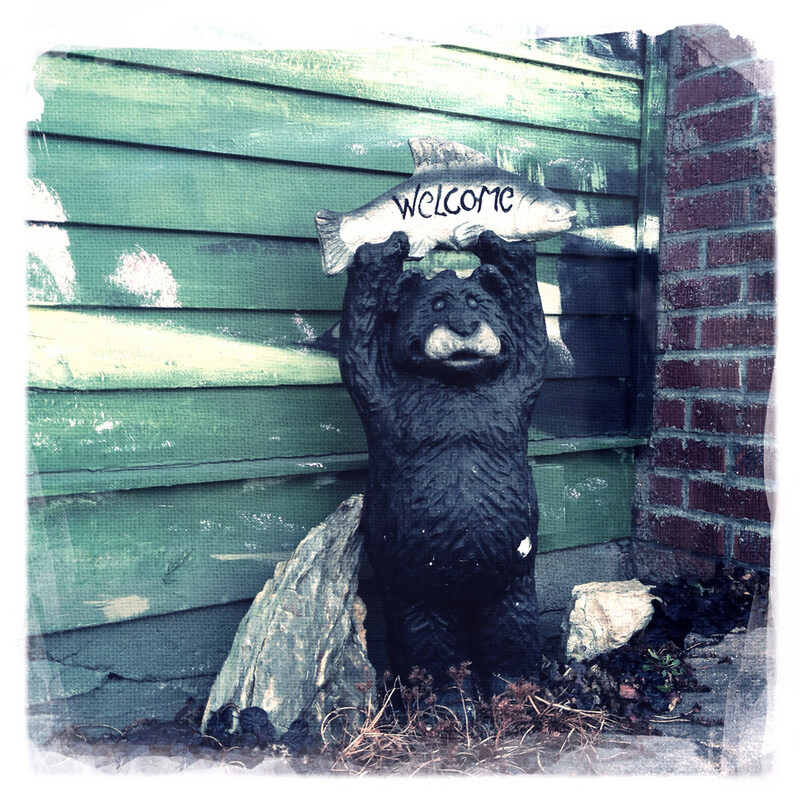 I remember it as a produce stand, Green Frog Shelters and that it use to have mastiff dogs. Until recently the extended roof line boosted that they accepted all types of collateral including boats, cars, helicopters and 747s. I liked their optimism, but when I stopped by today that offer seems to be gone. The building was originally constructed in 1926 as a gas station. Update: In 2/2015 the building was demolished. 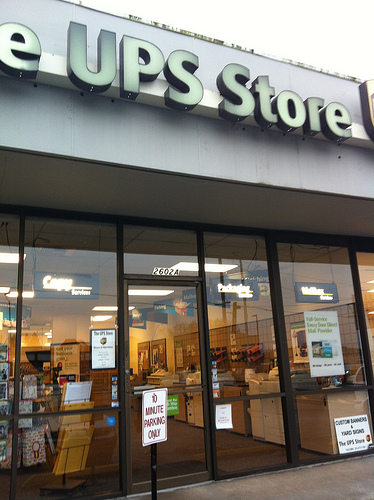 This entry was posted in Service Places, Tacoma, Their future is in question, WA State - Pierce County and tagged gas station, loans, Pawn 4 More, South 38th on January 14, 2013 by admin. And now I’m back to making the ham and mashed potatoes for Christmas dinner 😀 Happy holidays everyone! This entry was posted in Service Places, Tacoma, The Holidays, WA State - Pierce County and tagged Accident & Injury, Chiropractic, Christmas, holiday, medical, office, Tacoma, wreath on December 25, 2012 by admin.